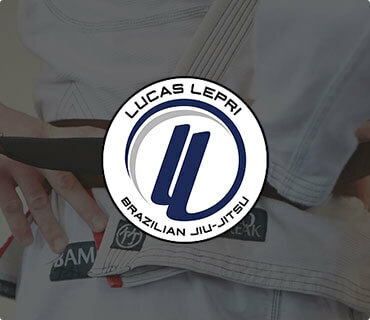 Mestre Peninha propose également des cours de jiu-jitsu brésilien ainsi que des cours d’autodéfense pour les femmes (cliquez ici pour voir la brochure). 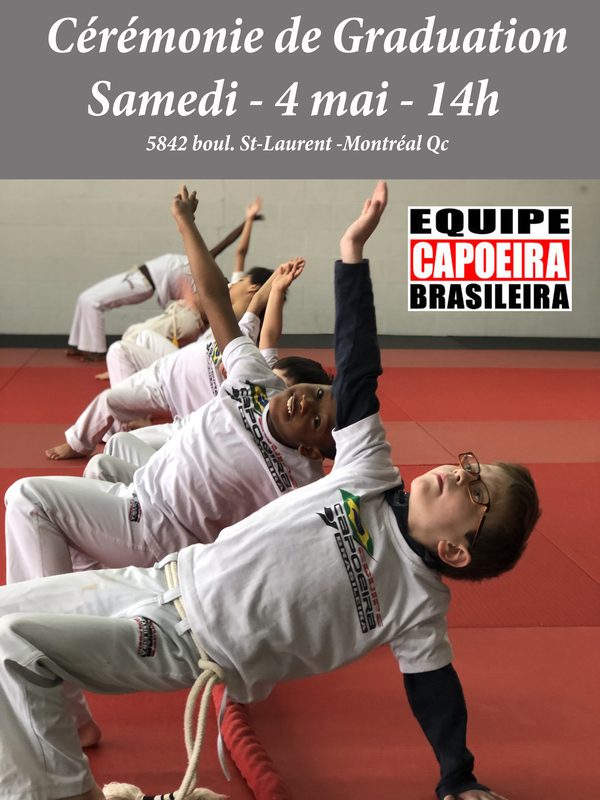 Brazilian martial art class / day camp / école buissonnière, etc. Private class, cultural events, music class, self-defense, see our BJJ page, etc. Born in the Brazilian Amazon, Mestre Peninha is a martial artist and accomplished musician with over 30 years of experience in Brazil and throughout North America. Peninha grew up in the Brazilian capital, Brasília, and started capoeira when he was 9 years old. He already showed a great talent for this martial art form. to provide the maximum energy throughout the game. the movements change at any moment of direction. 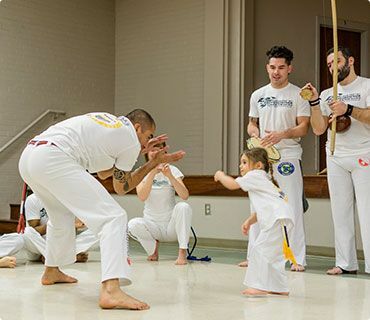 large movements dominate in capoeira. to be able to outsmart the opponent as much as possible. to control the maintenance of the body during complex movements. to be able to respond to blows with arms, trunk and legs at the same time. the game is led by music and singing and the speed of movement must match the rhythm of the music.